These custom made flash drives, and unique moulded thumb drives come in sizes including 1,2,4,8 and 16GB depending on your needs. 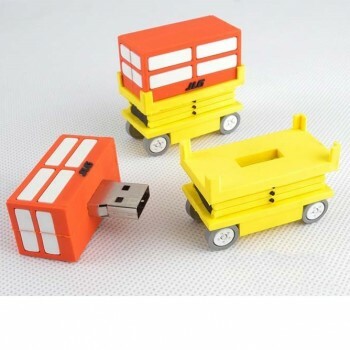 A thumb drive (flash drive) has become an essential piece of equipment in any office, school or institution. 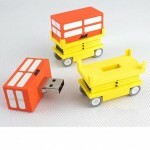 It is the preferred way to transport, store or transfer files. We can create a thumb-drive to your specific requirements – csutomising a flash-drive casing based on your logo or service. Alternatively you can select from one of a whole plethora of “standard” designs that you feel will be well received by your clients. As a value add, we are also able to insert files, presentations, photos or press releases onto the thumb-drive to suit your needs. This is particularly valued for events such as store launches, seminars, press conferences or when you want to disseminate corporate presentations. In fact – the most common way to proactively send your corporate information now is via a custom flash-drive preloaded with your information. Other possibilities for this service include forms that your clients must fill, product catalogues, or test reports. All of which our sister company, Eventus, are able to help you to design should you be looking for assistance.